Let’s take a minute and optimize our energy. Everything is energy. 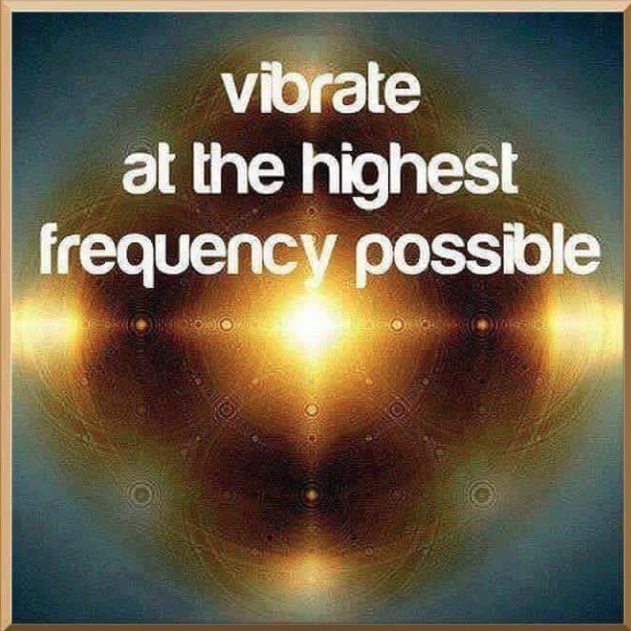 Everything is vibration, so focusing on how you feel is a way of knowing what your vibration is, and everything that you’re experiencing in life is happening through resonance. Everythingyou experience comes to you as resonant with an aspect of your active energy. This is what people talk about when they say you experience life as “organized by the law of attraction,” or based on your momentum energetically. It’s real and energetic resonance, regardless of what name you give it, is how energy organizes and unfolds as experience. So taking a moment to optimize your vibration and therefore your momentum is really good. To live it is different. For the orientation to this and the leveraging of it and the skillful making it work for you, to become your standard state of being is different. As we talked about in our last conversation, even though this approach is simple, it’s not necessarily easy. It’s not easy because it’s different than how you’ve been living. So it is lovely for us to have this chance to connect with you and share with you transmissions that support you in reclaiming who you truly are. As you remember all this you liberate expanded capacities and empower yourself to be who you truly are; to live in alignment with all you are, and be the being that you are, fully, here. Human beings have this idea in general that if you pay attention to yourself, you’re somehow going to hurt someone else. Not even that maybe it’s not so great, but that often there’s this idea that if you do so, someone else will pay for it. This is very backwards because, in fact, the more self-referencing you are, the more you have to give. We’re not suggesting you become self-referencing so that you can give to others. We’re suggesting you become self-referencing because sovereignty, It’s who you truly are.